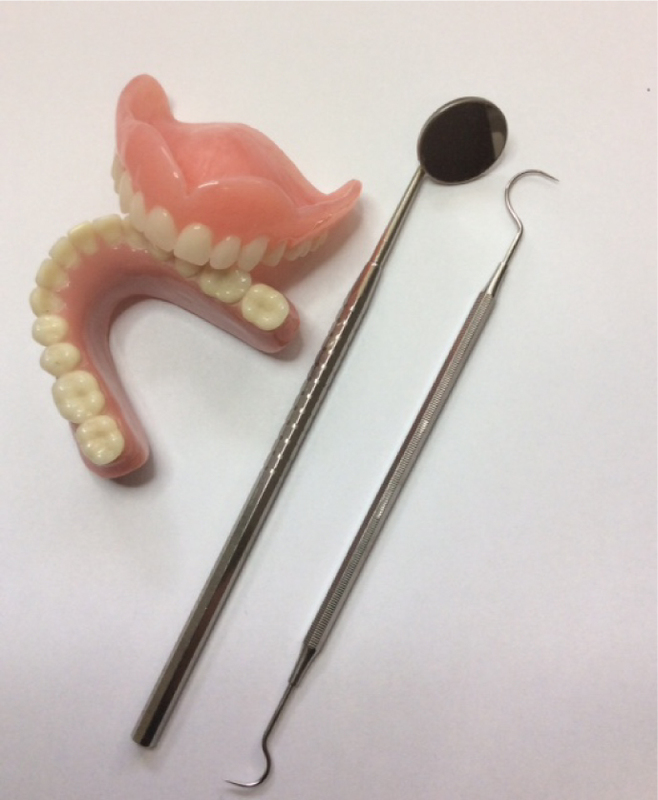 A Denturist is a specialist specifically trained in denture fabrication. Following a detailed examination, the denturist will provide you with the professional advice you need to help you make a well informed decision on which treatment best suits your needs and lifestyle. Call now for a free consultation and make the choice that’s right for you. 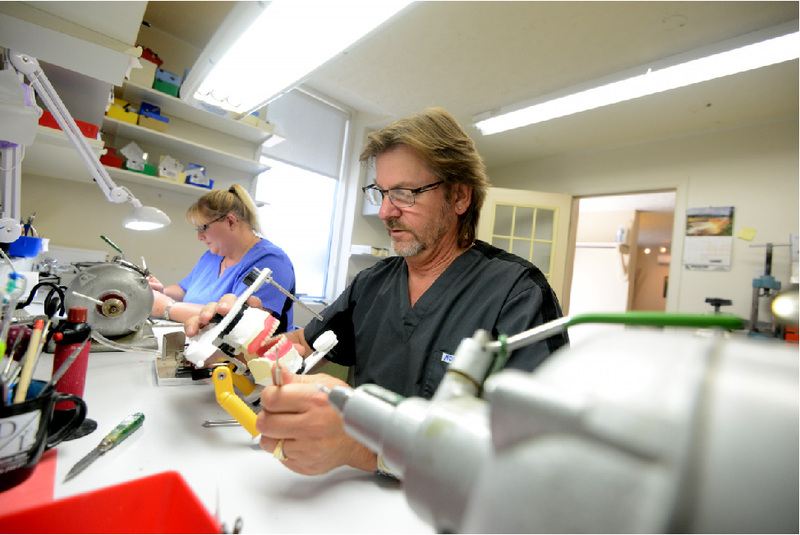 At the Pembroke Denture Centre our working laboratory is attached to the clinic. Almost everything is done right here and if changes are necessary we can do it right away allowing for a more personal approach to your treatment. Just like medical or dental care, it’s important to have regular visits with your denturist. At least once a year, you should have your dentures professionally cleaned and polished to remove unsightly stains and accumulation of hard deposits (like tarter, which seems like cement). These deposits can result in bad (denture) breath and become a breeding ground for bacteria. Equally important is an oral examination to check the health of the soft tissues and the fit of the dentures. Things don’t take long to change and annual checkups at the Pembroke Denture Centre can help you achieve and maintain optimum oral health. 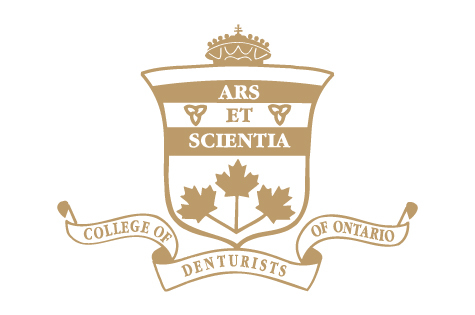 The Pembroke Denture Centre enjoys a continual professional relationship with many auxiliary members of the dental field. When a patient does not have a dentist, an oral surgeon or an implant specialist, we can refer you to the necessary professional to ensure your treatment here meets your expectations. 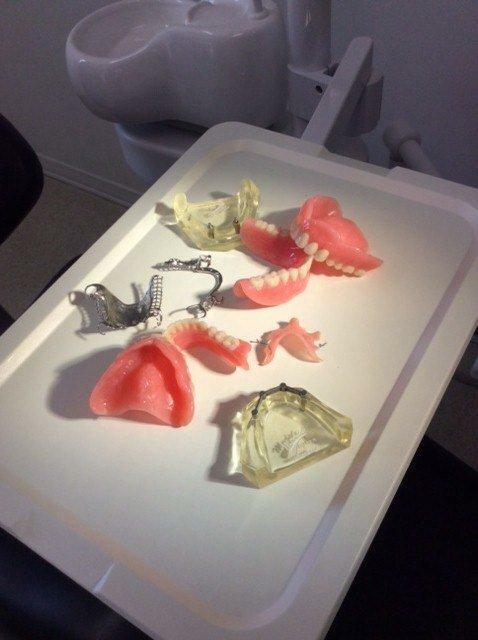 Do you want the best for your denture patients? 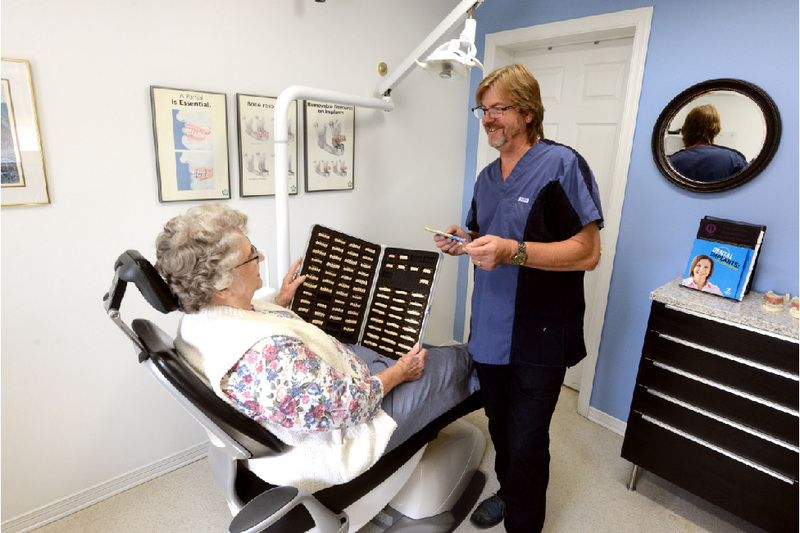 At the Pembroke Denture Centre, we have been providing premium personalized denture and implant treatments for over 25 years. With a wide range of services and implant treatments, your patients will benefit from the latest technology and standards in personal denture care. If you simply want the best for your denture patients and see referring them to our clinic as an opportunity to improve your service to them, then I invite you to contact our office.